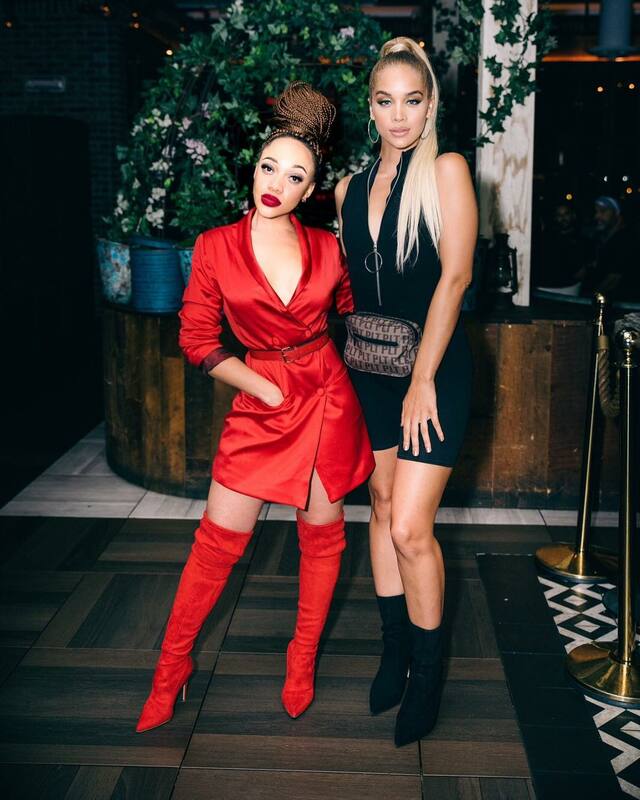 Home / Celebrity / Thando Thabethe / In Pics! 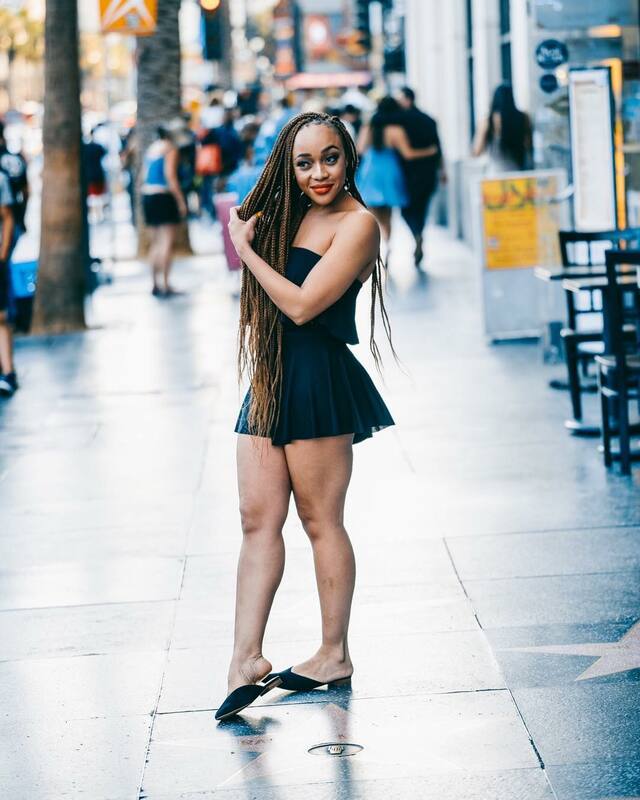 Thando Thabethe Chasing Summer In Style In LA! 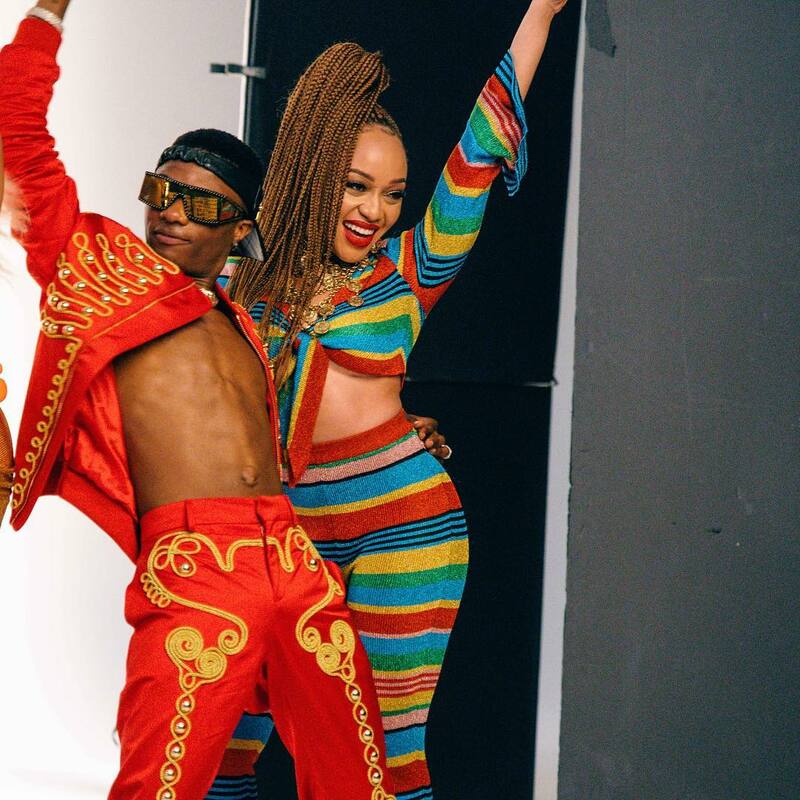 In Pics! 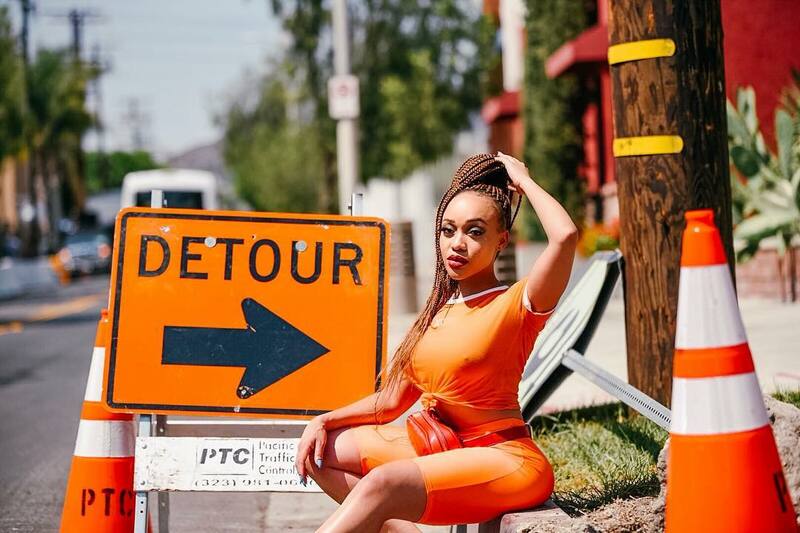 Thando Thabethe Chasing Summer In Style In LA!